Wiggle started out as a small independent bike shop called ‘Butler Cycles’ - based in Portsmouth, UK. Mitch Dall, the founder of Wiggle, bought the shop in 1995; it had already been trading for over 50 years. After the purchase, the shop moved premises, but remained a bike retailer; it also changed names to “Bikes @ Butlers” to reflect a new interest in online trading. ‘Wiggle’ officially started trading on 28th May 1999, after investment from founders Mitch Dall and Harvey Jones. Harvey was an internet enthusiast, and was keen to develop a business that would have a strong online presence. In 2002, a larger base in Portsmouth was identified, as an opportunity to take the young and fun online sports retailer to the next level. Wiggle continued to experience impressive growth in the 2000’s, and was adding one new brand a week to keep up with consumer demand. “I remember being the first person to process 100 orders in a day“ – Bradley Nolan, Wiggle’s’ Processing and Returns manager. In April 2009, Mitch Dall sold his shares in Wiggle to the private equity company ISIS Equity Partners (they had invested in Wiggle in 2006) and Wiggle’s existing management team. In September 2009, Humphrey Cobbold joined the company as CEO. 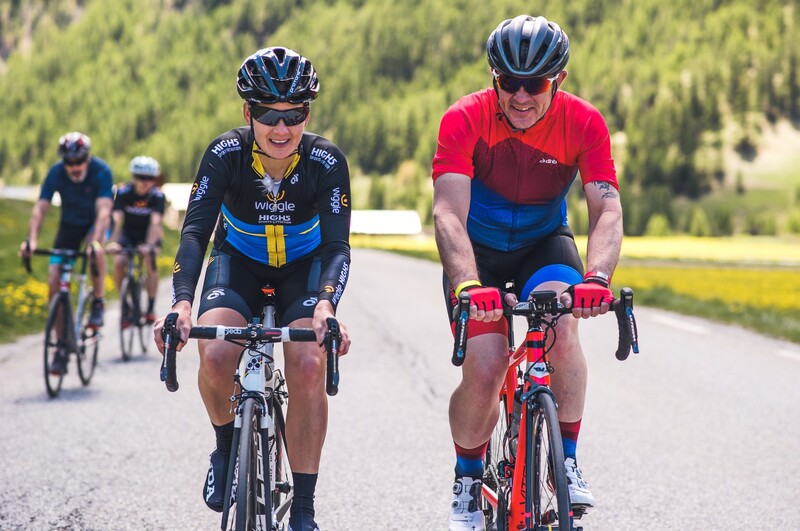 “My first group ride with the Garmin-Slipstream cycling team was something I could easily get used to” – CEO of Wiggle Humphrey Cobbold. A new London office for I.T. and Wiggle’s own brands was set up in the vibrant Borough Market area of London in early 2011. Two new warehouses were acquired to increase stock holding, and to continue providing a first-class service to customers. Wiggle was going from strength to strength. Wiggle was sold to the private equity investment company Bridgepoint in December 2011. Bridgepoint specialises in investing in middle market businesses, and driving Wiggle to continue to raise the bar and provide a great service was their primary objective. The investment enabled Wiggle to launch 11 new websites for overseas consumers in 2012. In 2013, Stefan Barden joined the company as CEO. In 2015, the company moved its warehouse from Portsmouth to newer larger premises in Wolverhampton, and the offices moved to new premises at 1000 Lakeside, Portsmouth. 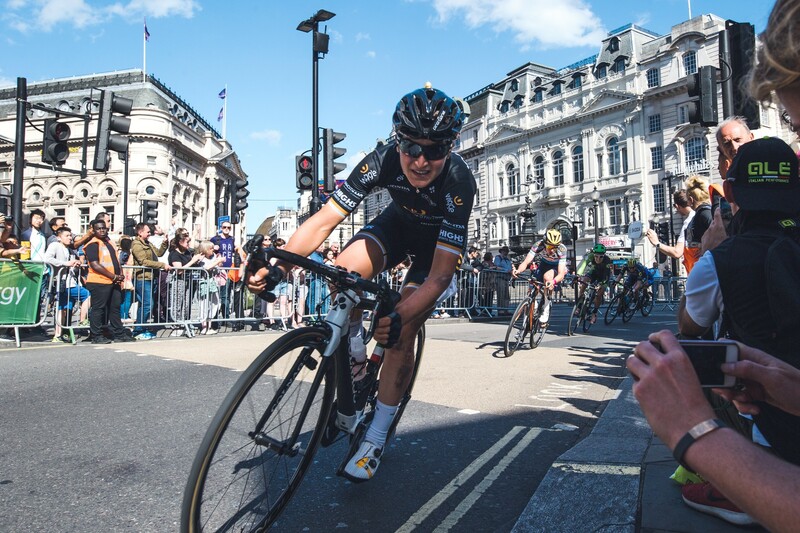 In February 2016, the merger of Wiggle and Chain Reaction Cycles was announced; combining the two largest companies in the UK online cycle retail market. The Wiggle-CRC group formed in July 2016, after the Competition Commission approved the merger. In February 2017, Wiggle-CRC appointed Will Kernan as the new CEO - Kernan was previously the CEO of The White Company, and before that the MD at New Look. Wiggle remains a separate brand and website from Chain Reaction Cycles, despite the two companies being integrated in terms of stock holding and finances. 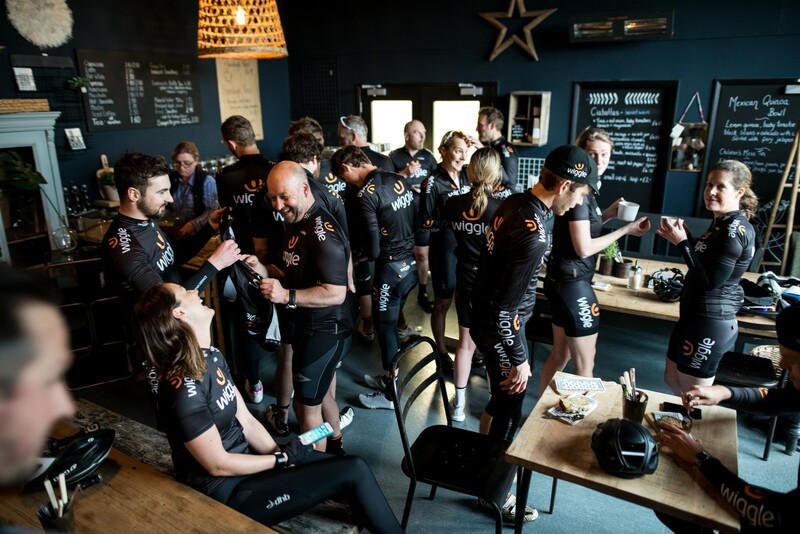 The combined Wiggle CRC group generates an annual revenue of over £400 million. The Wiggle CRC Group now employs over 1,000 staff, across offices in Portsmouth and Belfast. 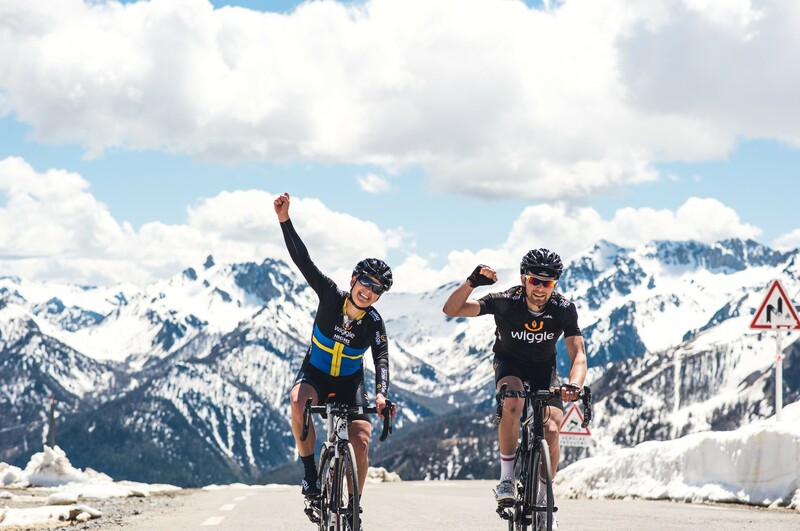 From Wiggle’s early days, it has always recruited passionate and dedicated individuals, who share a love of the sport that they work with. Regular staff rides, runs and outdoor activities showcase the enthusiasm that Wiggle staff hold. Wiggle staff take pride in being able to genuinely use, test and develop the products and services that we supply. It ensures Wiggle always deliver the best for its customers. Wiggle has created and supported a network of worldwide events since 2005. These have developed from just a handful of local rides, to over 100 cycle sportives, runs, and even obstacle course races. In 2013, Wiggle became the title sponsor of UCI ladies professional cycling team, Wiggle Honda (now Wiggle High5 Pro Cycling). This sponsorship demonstrates the company’s commitment to sport, and in particular to supporting female athletes.